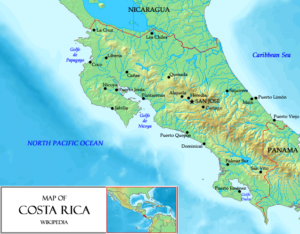 Costa Rica, ‘rich coast’ in Spanish, has a wealth of natural diversity — over 10,000 plant species and more than 850 species of birds, including many found nowhere else on earth. This 8-day study program will introduce you to a stunning array of exotic tropical plants and animals, the ecology of the rainforest and other ecological habitats, and tropical horticultural production. Recording of Webinar providing a glimpse of where we are going and what we will be seeing. 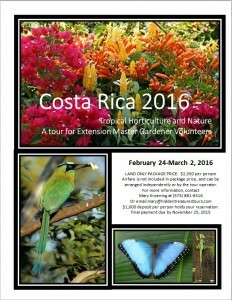 Specifically developed for Gardeners this trip will focus on the amazing plants & gardens of Costa Rica. We will visit outstanding public gardens as well as stunning private gardens. We will tour ornamental as well as edible crop production. We will explore some of the best national parks in the world and seashores without compare. Below are links to a few of our destinations. 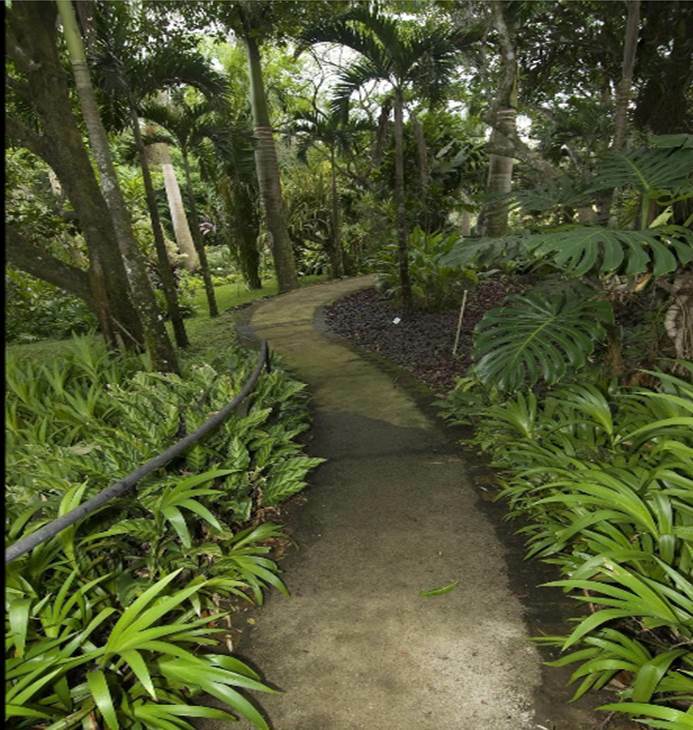 This 17-acre garden with a vast array of orchids and other tropical plants is nestled at the foot of Volcano Póas in Costa Rica’s Central Valley and is part of Innovaplant of Costa Rica, an agricultural company that produces and exports ornamental plants. La Paz Waterfall Gardens : Walk through beautiful orchid and hummingbird gardens on your way to the magnificent waterfalls. 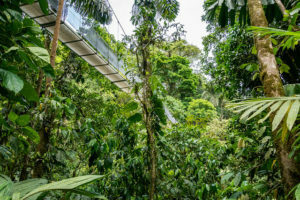 Three kilometers of serpentine paved trails allow visitors to experience and photograph the forest as they wind through both cloud and rainforest. 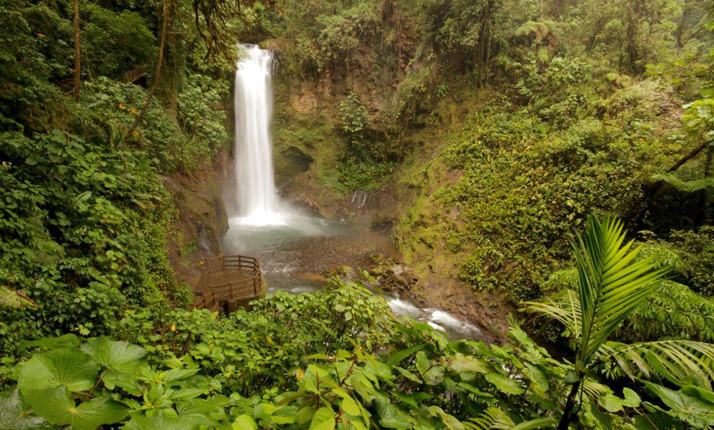 It has the world’s largest enclosed Butterfly Observatory covering 18,000 sq ft with many species of colorful native Costa Rican butterflies, plants and animals. 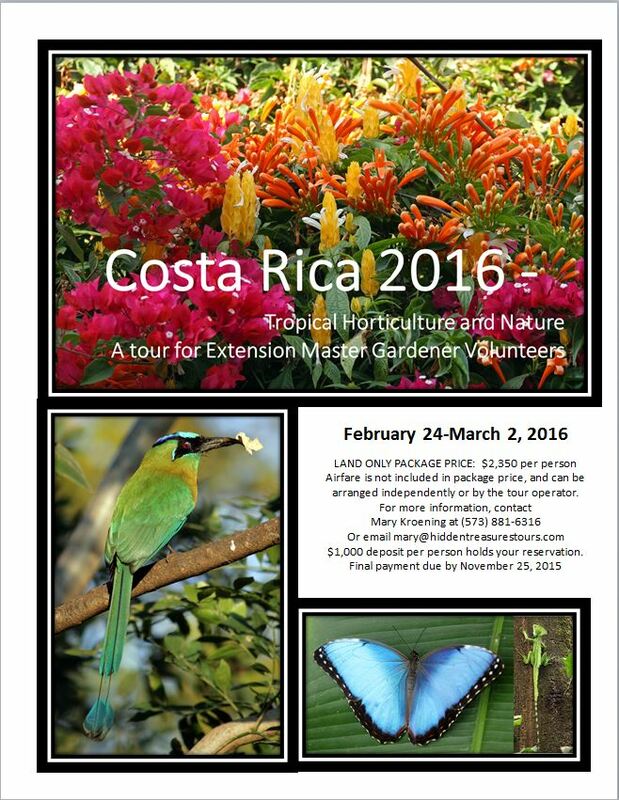 In addition you will likely see jungle cats, hummingbirds and other birds, snakes, frogs, monkeys and more. beauty, bounty and biodiversity. 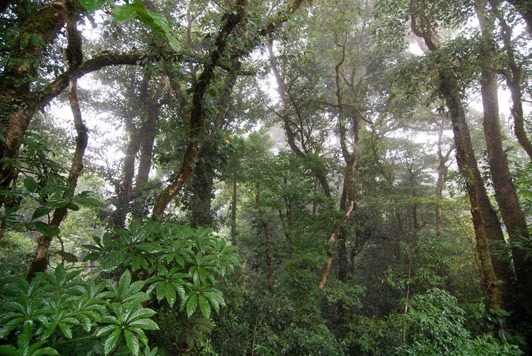 Wind-sculpted elfin woodlands, rainforests of tall trees adorned with orchids, bromeliads, ferns, vines and mosses. 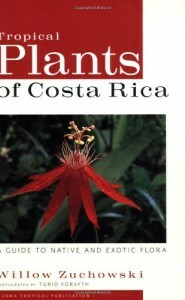 Parasitic, Hemiparasitic, Epiphytic and Symbiotic relationships abound. 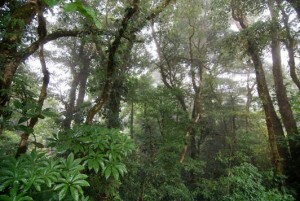 Monteverde is home to 2.5% of worldwide biodiversity, hosting 3,000 plants species (500 of them are orchids), 500 bird species, 120 species of reptiles and amphibians, and 130 species of mammals. 100% of the incomes collSected by the entrances and other services are designated for education, preservation and research programs. It is one of the best examples of sustainable tourism in the world. 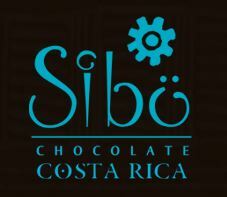 Sibu Chocolates Join us for a trip through time as we taste our way through the history of chocolate. close to exuberant primary jungle on Arenal’s hanging bridges, one of the greatest ecological touristic projects of Costa Rica – a complex of trails and bridges through the rain forest in a private nature reserve of almost 250 hectares that is home to a high diversity of Costa Rican animals and plant species. 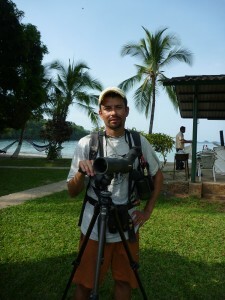 Federico Chacon, or Fico as he prefers, became a nature guide at the same time he started his studies at the University of Costa Rica. 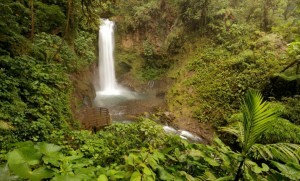 Over the past 12 years he has progressed from one day nature tours to extended tours all over Central America, specializing tin Costa Rica and Panama. Fico continues to deepen his knowledge and stay current on the latest information through courses in biology, natural history, geography, and interpretive guiding with the University of Costa Rica and the National Institute of Learning. His fascination with nature is contagious. He has a great sense of humor that he uses skillfully to share his knowledge. He loves bird watching, hiking, reading, traveling and especially ultimate frisbee. His love for travel has taken him to visit the USA, Mexico, Guatemala, Honduras, Nicaragua, Panama, Galapagos, Cuba, England and Norway. We will meet with Willow Zuchowski, author of Tropical Plants of Costa Rica, and have an opportunity to work with her on a service learning project in the rain forest.